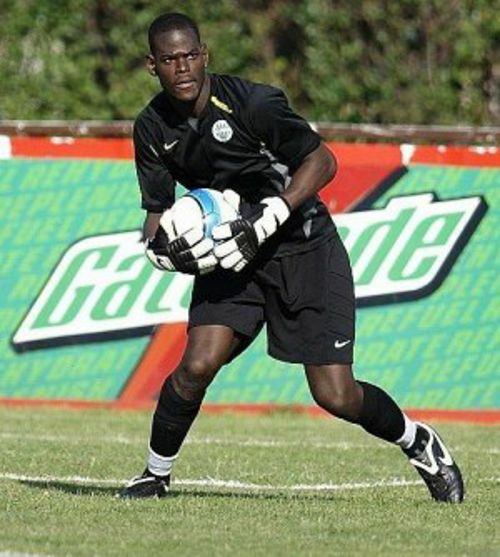 Trinidad and Tobago’s 2012 Caribbean Cup captain and goalkeeper Jan-Michael Williams is poised to return to competitive football as early as Friday evening after agreeing terms today with struggling Pro League club, St Ann’s Rangers. 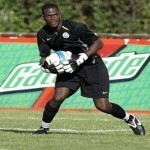 The 28-year-old Williams, who has 46 national senior team caps and is the only goalkeeper to win a Pro League “Player of the Year” award, has not played football since being frozen out at DIRECTV W Connection, two months ago, following a verbal clash with club coach Stuart Charles-Fevrier. 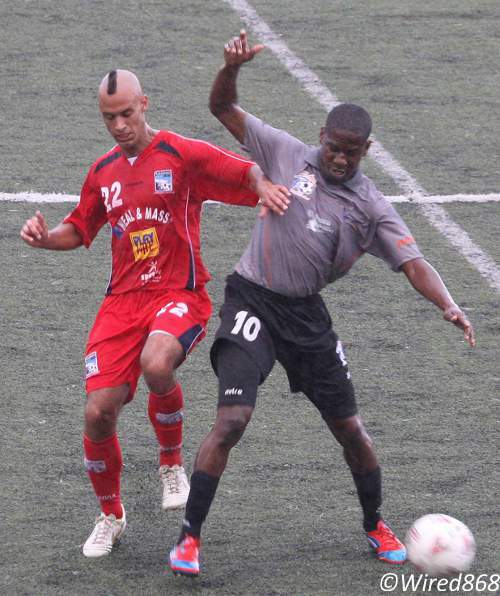 Photo: Trinidad and Tobago national football team captain Jan-Michael Williams. 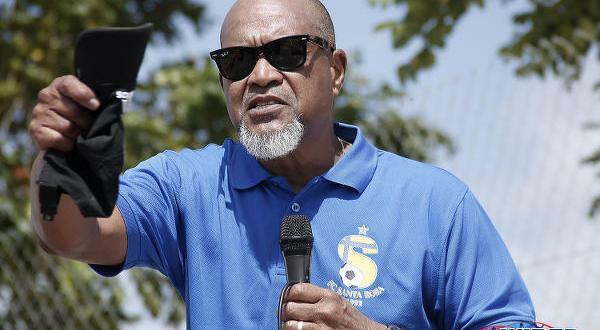 Connection owner David John Williams said he would not block his namesake from moving to another club and it appears that he was true to his word. 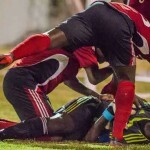 Rangers aim to complete his registration before Friday when, ironically, the seventh-placed St Ann’s team faces third-placed W Connection. Williams has signed on a six-month deal with an option for a renewal and took a pay cut to complete the move. 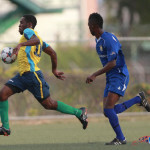 It is a huge drop to move from the defending champions to the second-from-bottom club but the former Connection captain told Wired868 that he is just excited by the chance to play again. 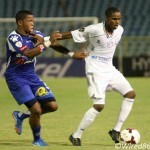 He admitted that a desire to regain his place with the “Soca Warriors” helped provoke his surprise move to St Ann’s. Williams was left out of the national squad to face Peru in February as well as for this month’s internationals against Belize and Peru. 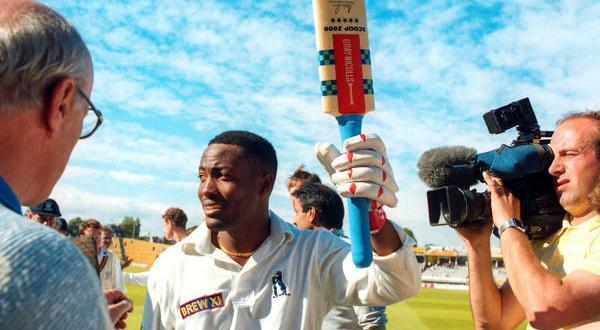 He is anxious to play in the 2013 Gold Cup and hopes that Rangers gives him a platform to showcase his ability to the selectors. 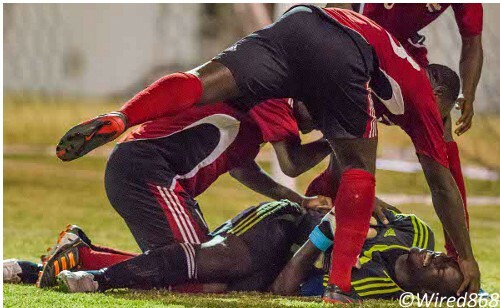 Photo: Trinidad and Tobago national goalkeeper Jan-Michael Williams (bottom) is congratulated by his teammates after inspiring the squad to the 2012 Caribbean Cup final. Rangers goalkeeping coach Nigel Neverson, a former Trinidad and Tobago youth international, described Williams as a God-send and said the club was delighted and honoured to have his services. “It means a lot to the club to have someone like Jan at Rangers and we are really delighted to have him,” said Neverson. “He is a really nice person and a nice guy to work with and all the players are ready to rally around him. He brings discipline and motivation to the team and you could see how happy everyone was to have him at training. 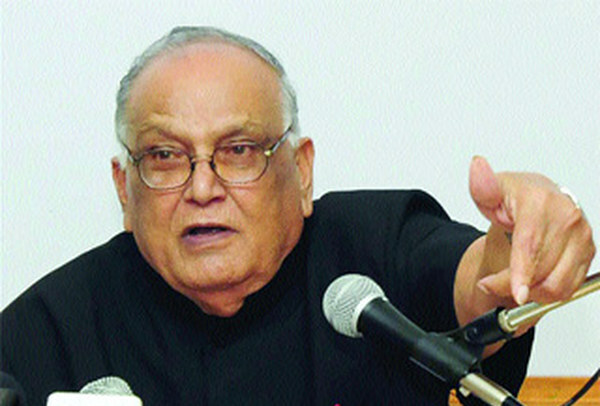 Williams insisted that the feeling was mutual and said he hopes to aid the development of Rangers’ young players. He said he was impressed too by head coach Dean Pacheco’s set-up. 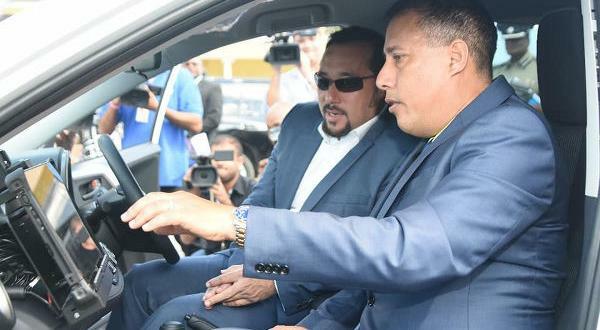 “They are not far off from a club like W Connection,” said Williams. “They train at 6 am every morning and that is a question of commitment straight off the back. Not many players have the commitment to eat early and come out at that time and that really impressed me. If the Rangers squad was a bit star-struck to be at close quarters with the national captain, Williams certainly sounded like a fan when he described Devon Modeste’s performances on the training ground. 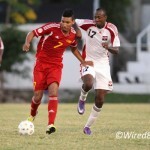 Photo: St Ann’s Rangers utility player Devon Modeste (right) holds off Caledonia AIA midfielder Miguel Romeo. Williams hopes to help Modeste find the net against Connection on Friday although he insisted that he felt no additional motivation for the game. “To be honest, I look at it as a normal game,” he said. “I don’t hold any malice for W Connection… I still have a sour taste about what happened and I don’t know that I will even see Stuartie but I still have respect for the club and the coach.